What does 2018 hold for contemporary arts? Let’s start this new year the right way. The Australian Parliament commences its new year on the week beginning Monday 5 February, with both Houses sitting for four days. At the same time, artists across Australia are showing work in independent and state-owned galleries; in public and unconventional spaces; and in studios and online. Each one of these exhibitions offers perspectives on contemporary Australia that are sensitive and complex, timely and urgent. Like each bill before Parliament, these exhibitions have involved many months—or indeed, years—of work to prepare for this moment. So what have Australia’s artists chosen to make work about? What does the critical mass of these exhibitions tell us about the pressing issues of today? What is on the arts agenda, and how will we take it into the future? 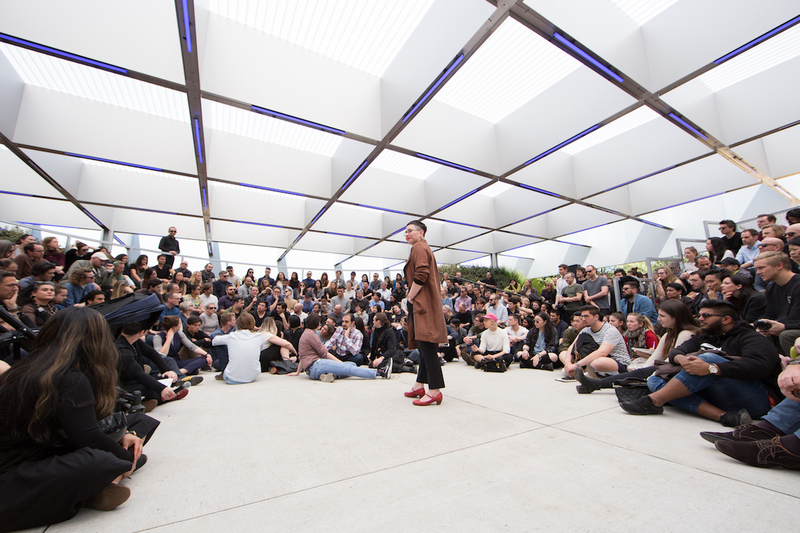 Come along to MPavilion for an interactive discussion on contemporary advocacy for contemporary arts, led by Esther Anatolitis, the executive director of the National Association for the Visual Arts. Creative practitioners and curious minds are invited to take part in this pressing, political and pivotal conversation.